He started his career as a television reporter for ETV in New Delhi in late 1997 after gaining a Master's degree in Geography from Delhi School of Economics and a Diploma in Journalism from Bharatiya Vidya Bhavan in New Delhi. 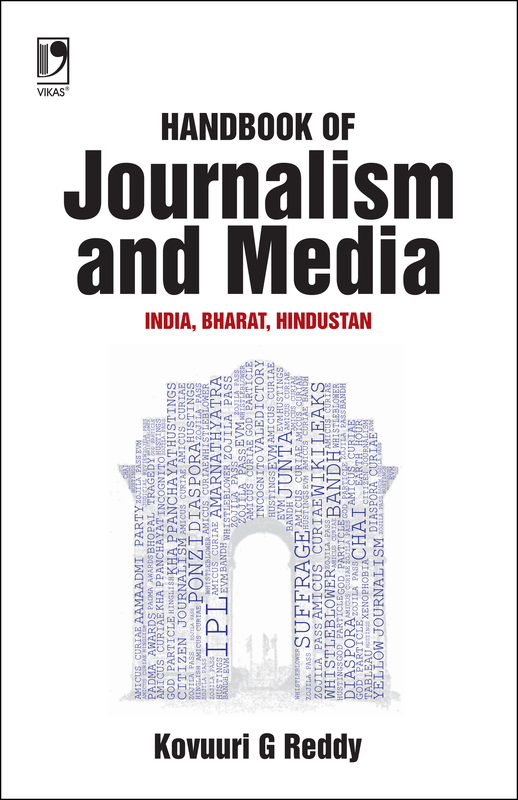 He reported on protest politics, covering regional parties, the Indian National Congress and the Bharatiya Janata Party. In 2001, he won the Sky News bursary to study for a Master's degree in International Journalism at City University London. Thereafter, he freelanced as a print and video journalist for Aaj Tak and Headlines Today, and worked for British Asian Television Network. He then taught journalism and media at the Journalism Centre of Harlow College, UK and Anglia Ruskin University, UK. He was also a visiting Faculty at the Sikkim Central University in Gangtok and at Symbiosis in Pune. He also produced documentaries such as The Vatican: A Journey and Speakers' Corner in London: The Citadel of Free Speech. He was the media consultant to the last Chief Minister of united Andhra Pradesh. In this capacity, he performed the roles of communications and press officer. He is currently working as a Special Correspondent for The Hans India newspaper, and writes a column in it on English language.